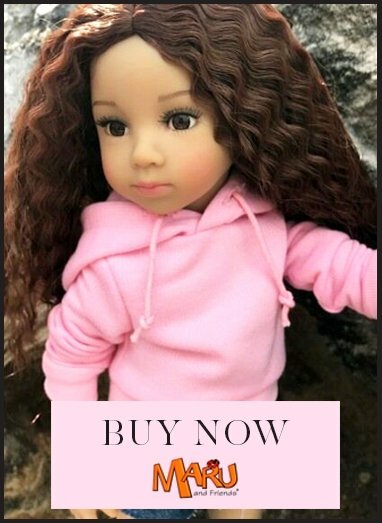 We have some beautiful 26cm/ 10.5" nine-jointed vinyl dolls, 25cm/ 10" five-jointed vinyl dolls and some stunning 30cm/ 12" five-jointed dolls in stock. They are all works of art by Heidi Plusczok. These dolls are very special indeed, and not to be missed! Click here for articles in connection with Heidi Plusczok.